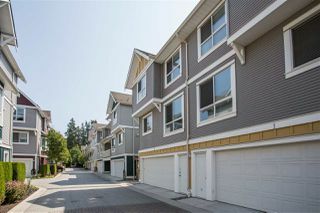 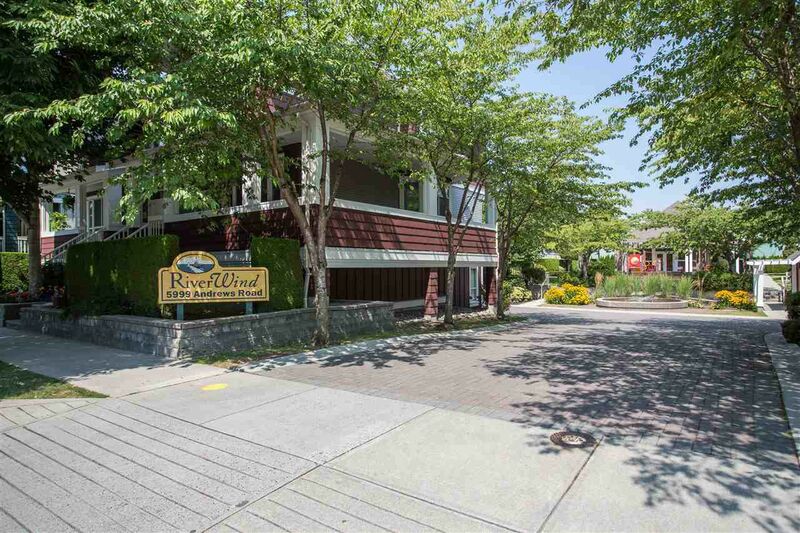 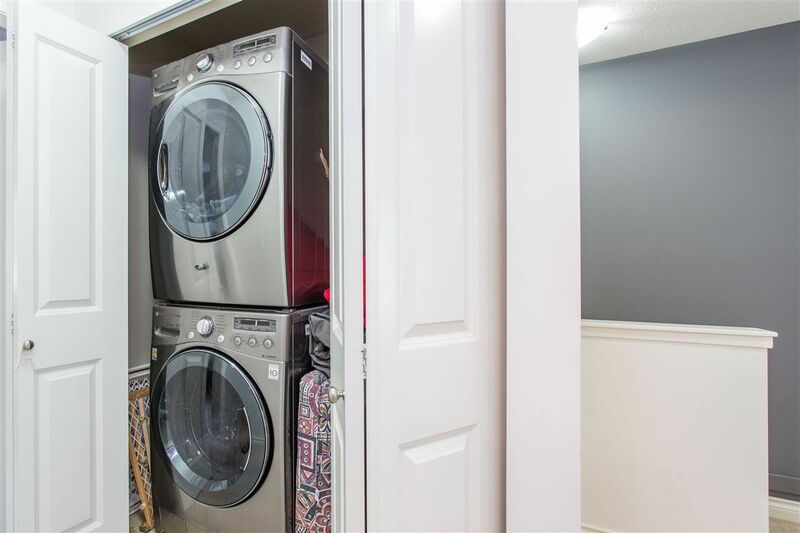 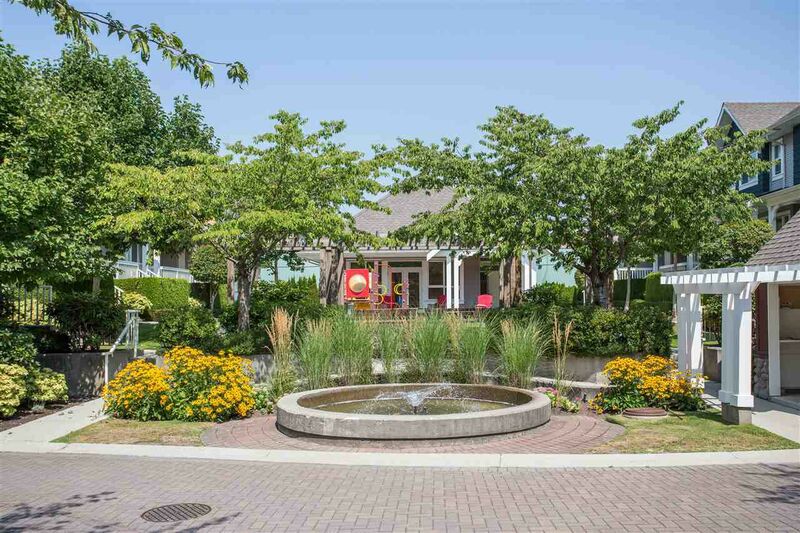 Heritage style, end unit townhome in Steveston's Riverwind complex. 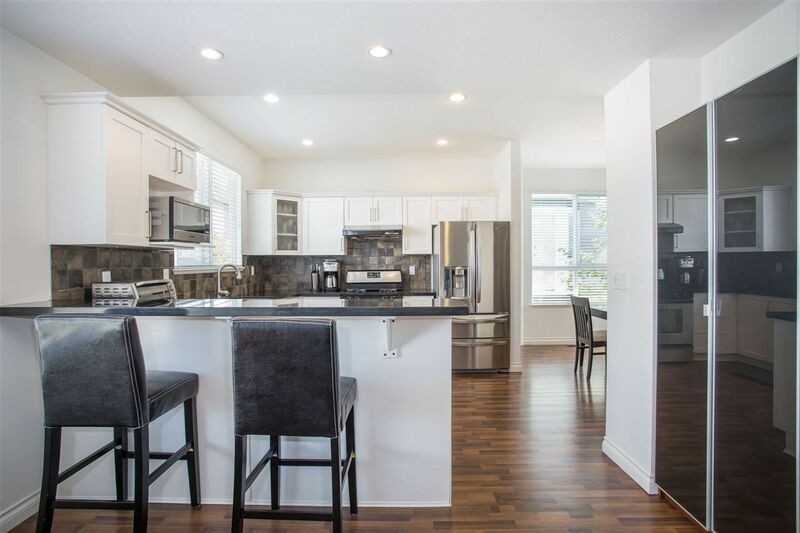 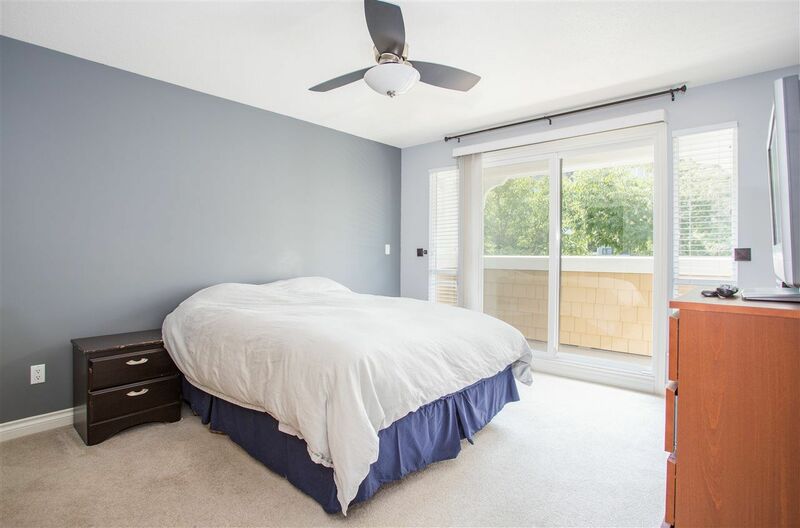 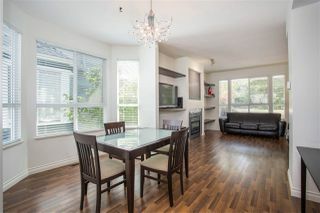 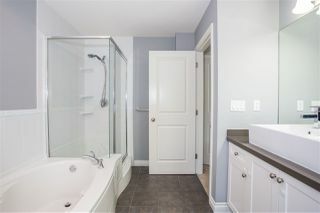 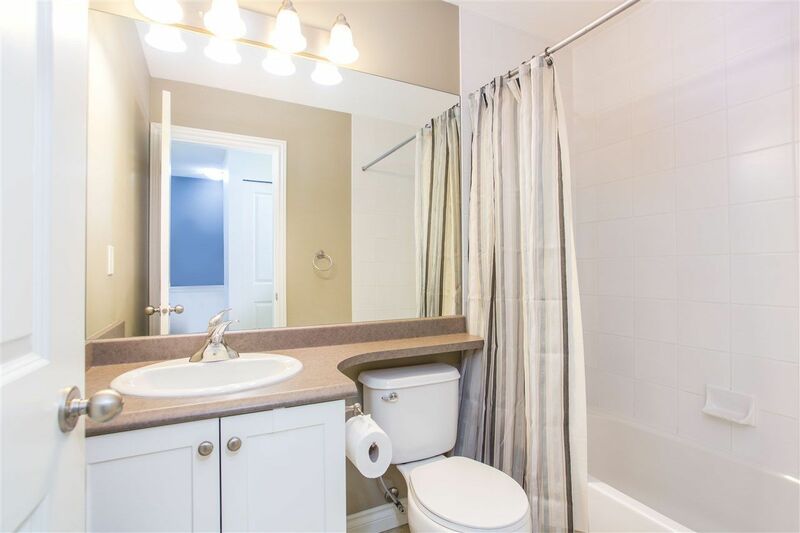 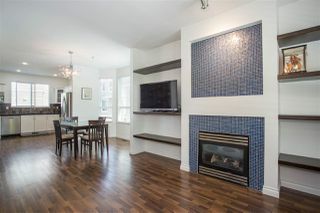 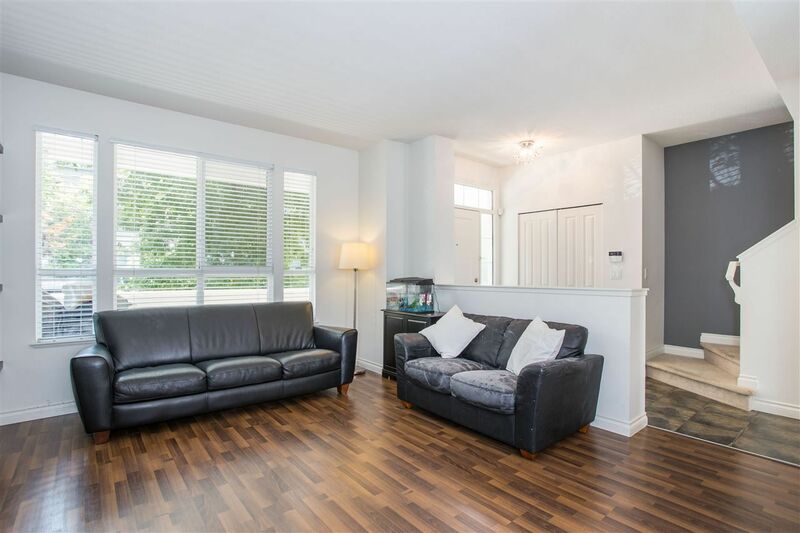 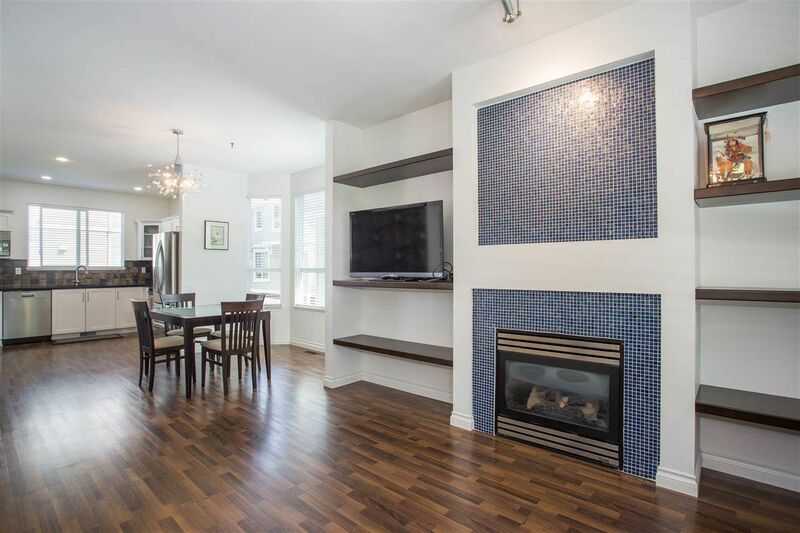 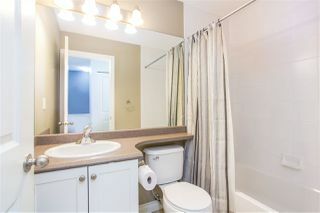 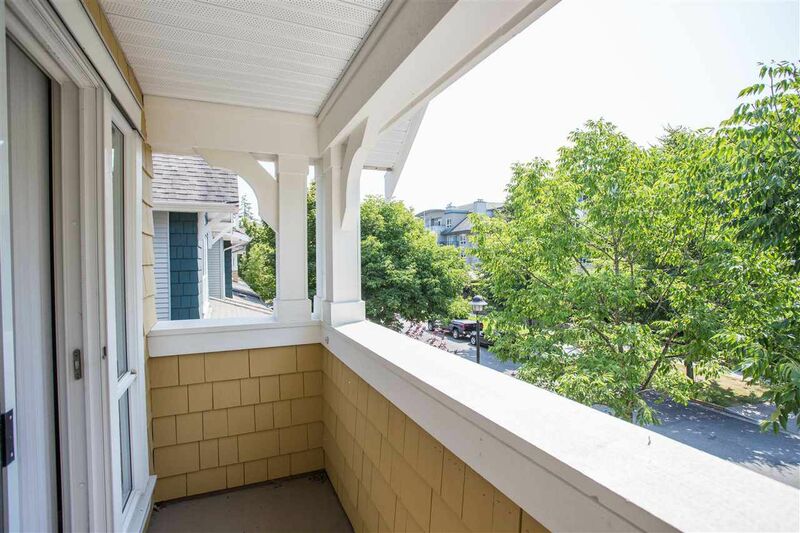 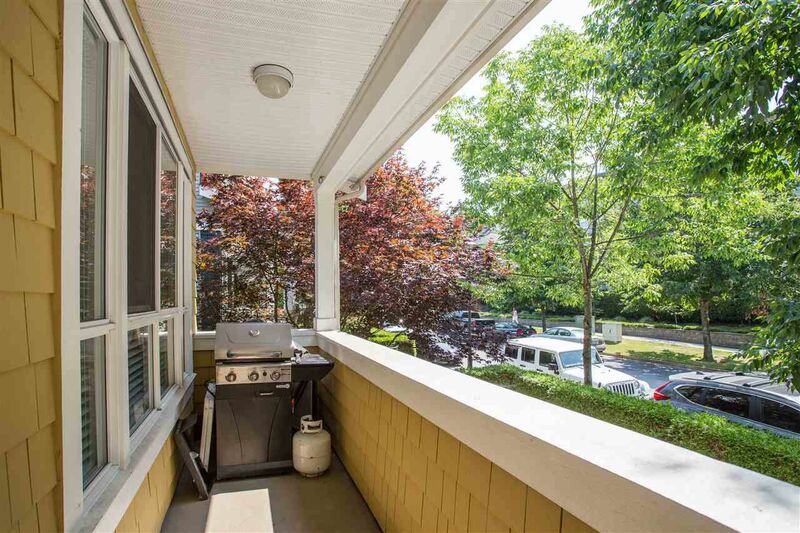 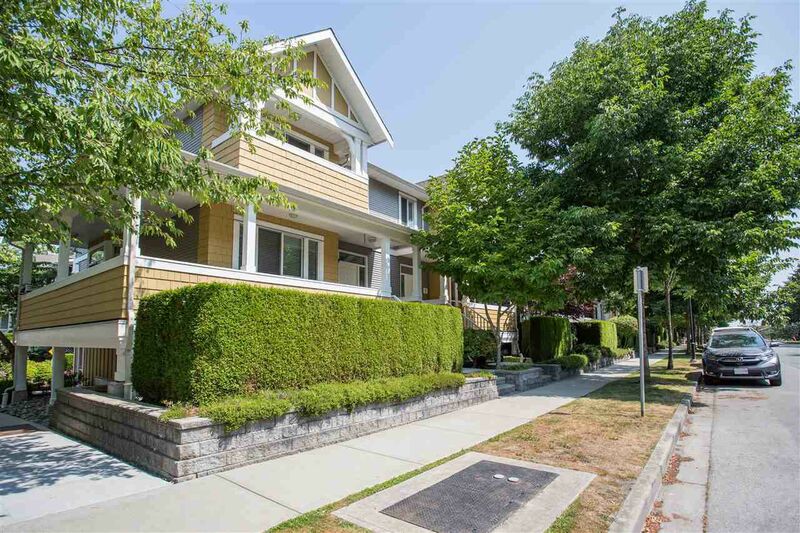 Facing onto the street, this unit feels just like a detached home! 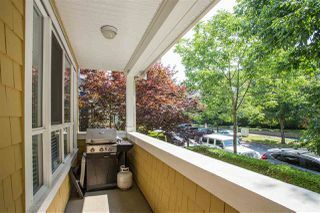 Open floor plan on main with 9 ft ceilings for spacious feel throughout. 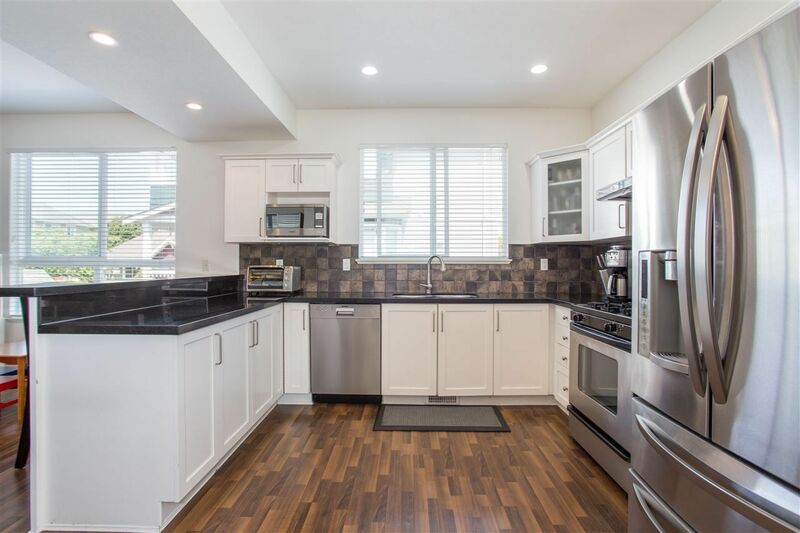 Updated large kitchen with stainless steel appliances and granite counters, family room right off the kitchen, huge din/liv room area. 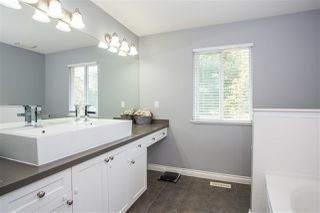 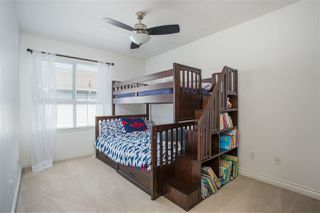 Three generous sized bdrms up, master has large ensuite and walkin closet. Lower level is the double car garage, flex space and storage room, easily converted to den or media room. 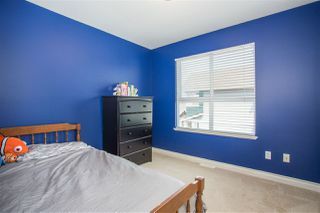 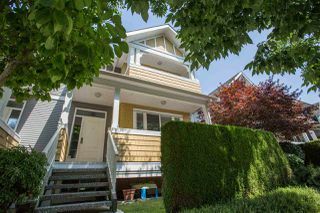 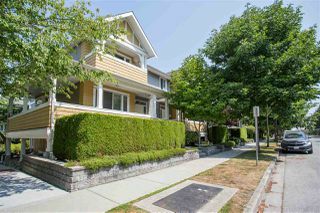 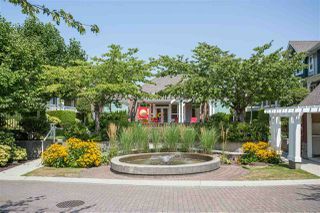 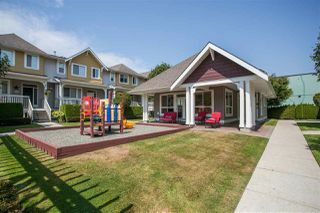 Great location, easy walk to dyke , Steveston village shopping and schools.